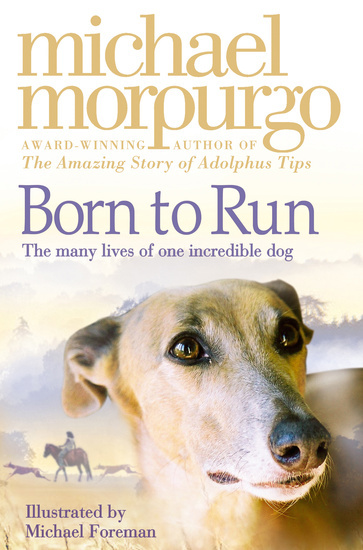 We have started to read the novel, Born to Run written by Michael Morpurgo. Before midterm we focused on narrative writing. With our novel we will be focusing on a new genre of writing- recount. Before writing we will discuss character feelings and work on summarising events in time order. Kandinsky was our main focus in art this week. We became aware of the importance of colour – primary colours, secondary colours and warm and cold colours. We learnt to interpret imaginative themes using colour expressively. Welcome to Ms. Davey’s fourth class blog! Find some fun websites and games listed below that you may like to try. Interactive online games and activities to make learning tables fun! Here are some activities to help you practise your spellings at home. All you do is click on the PDF link below and print out these activities. Have a spare spelling copy at home and choose one of these activity cards each evening. This is also a great website to practise your spellings through online activities and games. You have to register first for a free account (ask an adult for help with this) and then add in your list of spellings each week as you go.